Strange fungoid creatures in Hull, a deserted Scottish village at Hallowe’en, wishes coming true, and a special mission for Samson and Evans in Llanfairfach. 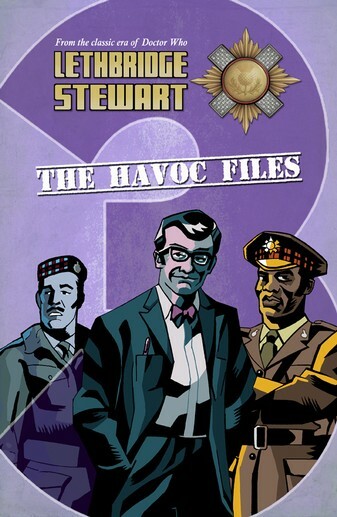 Young Alistair Lethbridge-Stewart and his friends investigate strange happenings in Pengriffen, and Professor Travers returns to Tibet, only to find he’s being followed by enemy agents. Five short stories previously only available in digital format, published in print for the first time. Plus brand new adventures, and part two of the exclusive three-part novella, The Lost Skin.